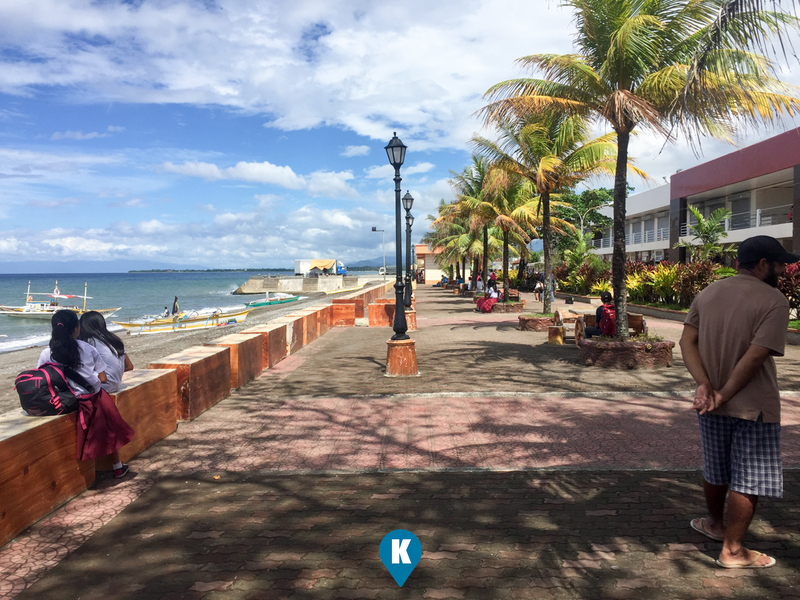 When in Panay Island, what's more exciting is to go around all the provinces therein. What made my trip to Antique much more exciting was meeting my former photography student, Al Bin. We met many eons ago while I was teaching photography back then and it took a while for us to hook up here in the Philippines. When I announced in Facebook that I would be spending time in Kalibo and Iloilo, opportunity opened up for us to meet. 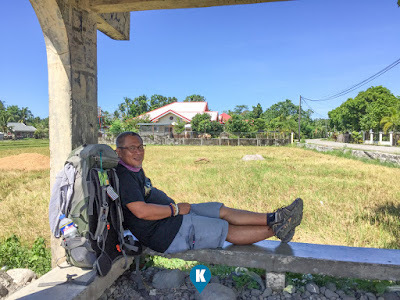 Kalibo's ati-atihan was a week ahead of Iloilo's dinagyang so I had 5 days in between to kill. 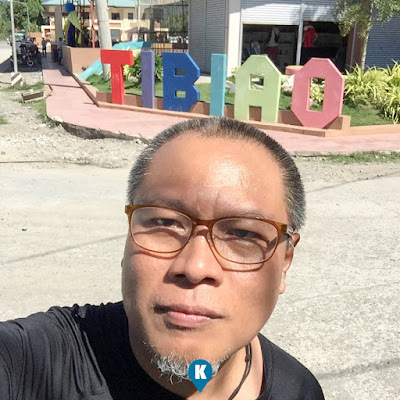 Al Bin has been in the Philippines for good and he is so proud to be an Antikenyo so much he toured me around Tibiao and Culasi. From Kalibo, Aklan I took a Ceres Bus to San Jose Buenavista (Non Aircon) and the bus left the terminal with just me in it. It's like having my own ride for a price of Php129. No need to buy a ticket from their office, you can pay directly with the conductor. After leaving the terminal, the bus was picking up passengers along way to our destination. In just a matter of time, the bus was full. The bus ride to Culasi (my first stop over and meet up with Al Bin) took three hours I think. Had a good sleep along the way as I can't use my phone due to spotty or lack of cellular signal of some parts along the way. In Culasi, I was surprised to find one 7 Eleven store which I used to wait for my friend Al Bin to meet with me. I presumed that this one is easy to find which was true. 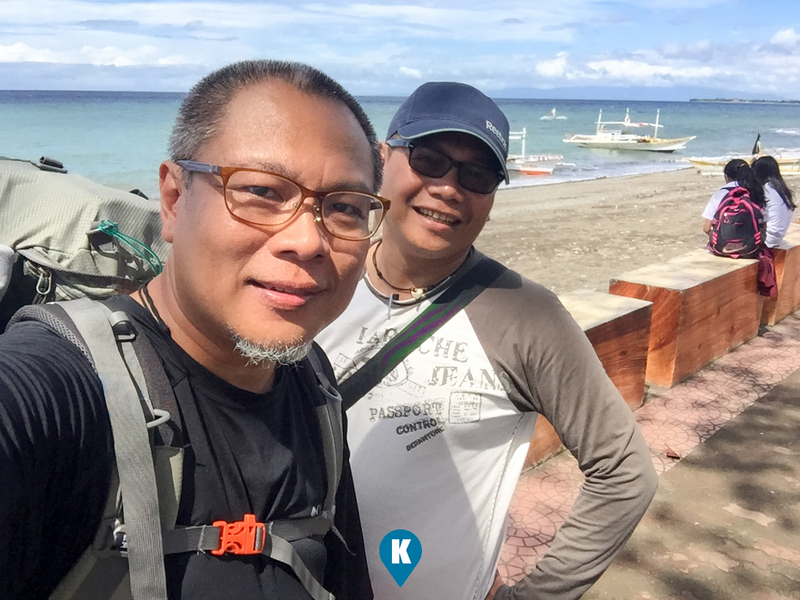 He then found me and took me to a baywalk in Culasi where the port to Mararison Island was located. Its a marine sanctuary that I hope one day I will visit. He just showed me where to take the boat to the island. 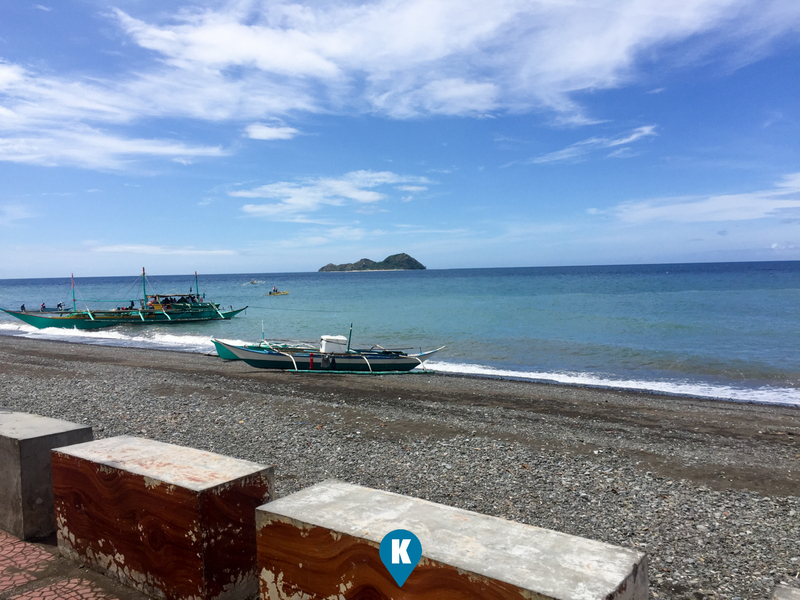 Boat rentals can cost Php750-1000 for 5 five people already. There are homestays on the island and we will cover that soon when we come back. Meanhwhile you can google Mararison and you will find a ton of guides going there. 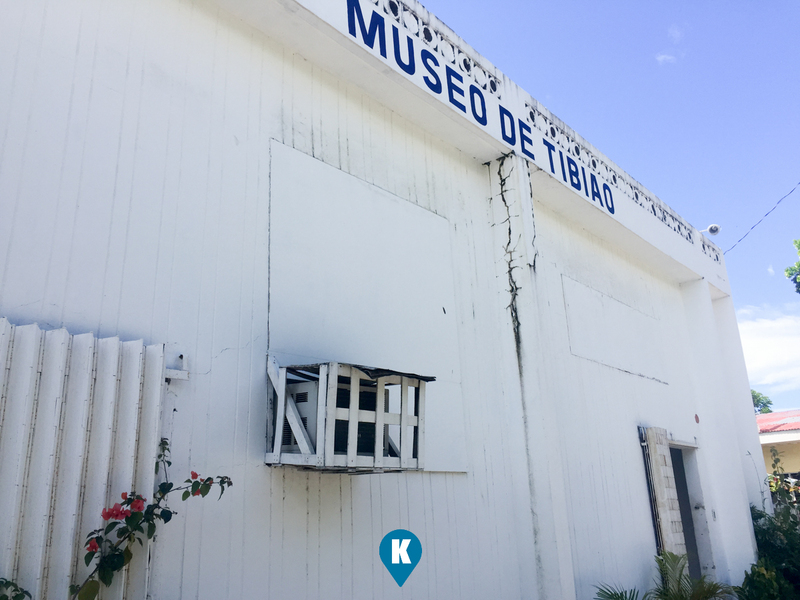 Next up, he took me on his trusty motorbike and travelled a bit more to Tibiao and showed me the Museo De Tibiao. 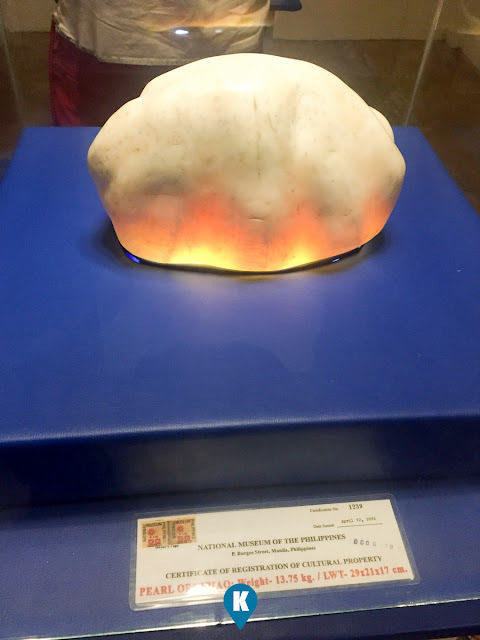 Its the place where one can find the biggest pearl in the Philippines. Inside the Museum you will find only big pearls in their exhibition. Hope that they expand their collection to make visiting this place a regular among tourists. A tour of a place won't be complete without me visiting the tourism office of the place. 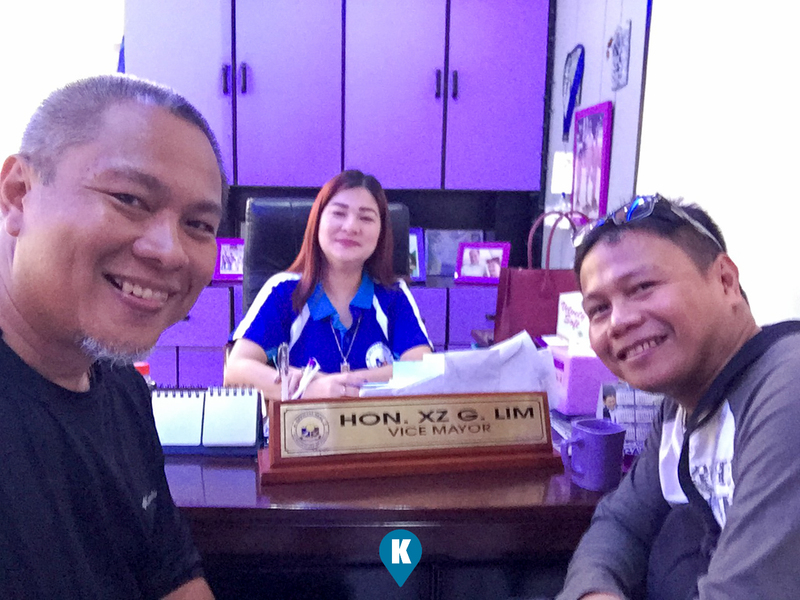 So went to Tibiao and not only we met with the Tourism Officer, we were greeted also by their Vice Mayor, XZ Lim. Yes, that's her name, XZ. Check out her name plate on her table in our cover photo here. Thanks Vice Mayor for meeting with us. Hope to see you soon. Tibiao is a sleepy town if you ask me, but has its charm that captivated me. When I travel, I expect the place to be different from Manila. And boy, this is way way different from Manila. 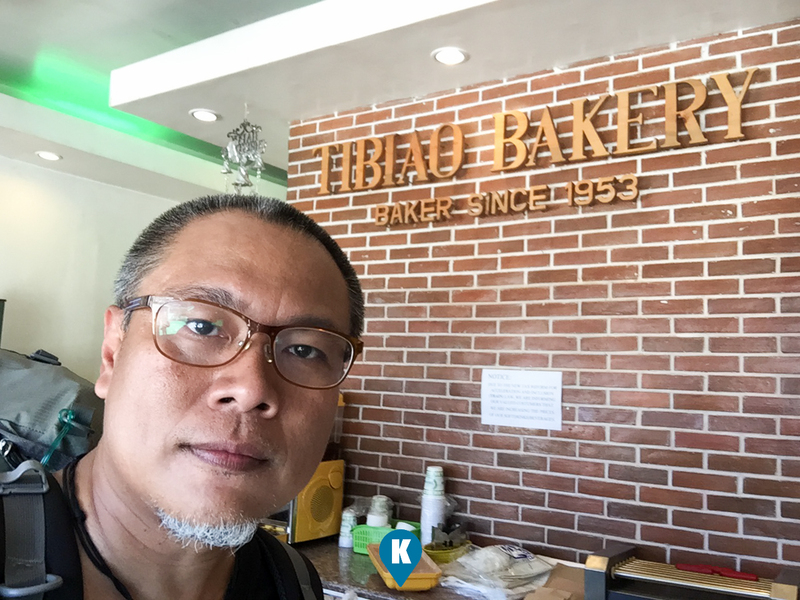 So when you see this Tibiao Bakery, you will be inclined to buy some bread. Convenience stores are scarce so you have to buy here. Later I found out this Tibiao Bakery is like their Goldilocks when you are in Manila. A famous brand indeed, breads taste great by the way, much better than Goldilocks per my taste. 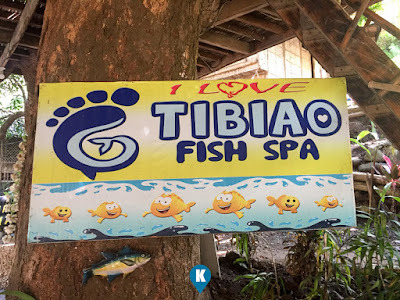 Since it was getting late in the afternoon, we proceeded to another great hideaway in Tibiao, the Calawag Mountain Resort. Good thing we were on my friend's motorbike, we went right away to this resort easily. 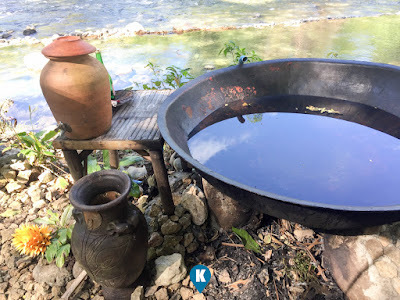 (Read more of Calawag Mountain Resort here). For a sneak peek, they have the Kawa here. This writer only spent an overnight in Tibiao as I was being called on to Iloilo's Dinagyang. If only I made an early research on this place I could have stayed a little bit more. What I got was just a taste of Antique and I can't wait to come back for more. We have to go to Seco Island next time. You get to Caticlan from Batangas via 2Go. Fare would be Php1,200-1500 for tourist class. From Caticlan, there's a van for Iloilo, it passes through Tibiao, Antique. 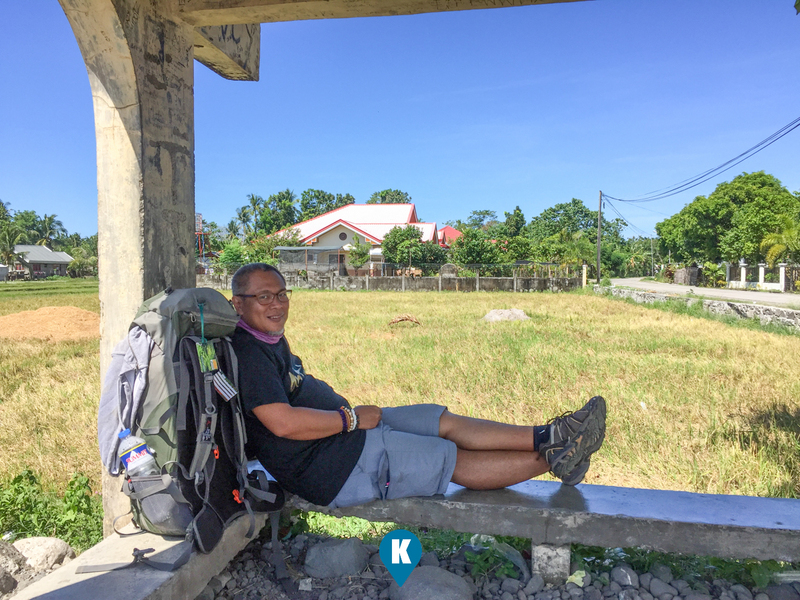 Should you go by bus, ask the people at the port how to reach the Highway and wait for the bus for Iloilo or San Jose Buenavista. Fare approximate Php100-Php120. You take it to Iloilo from Manila via 2Go. Fare would be Php1,500-2000 for tourist class. 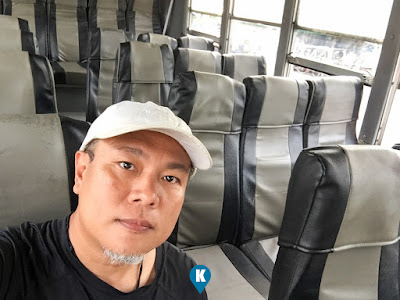 From Iloilo, you have to take the bus or van to Kalibo. 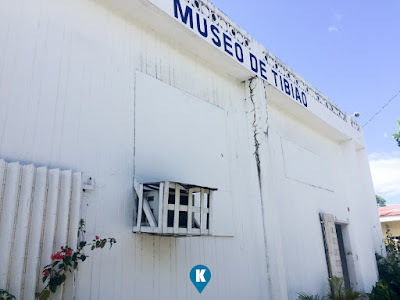 Make sure it passes through Tibiao, Antique. I don't have fare information as of this writing. Simply tell the driver to drop you off along the highway to the mountain resorts that has the kawa. From the airport, take any tricycle to the Ceres Terminal or to the Van Terminal. Tricycles are Php8 regular trip but since you are coming from the airport, you might have to haggle an agreeable contract price. Take an airconditioned (AC) bus to Iloilo (Fare approximate Php200-Php300) or a non-AC to San Jose Buenavista, Antique (Fare Php120). Simply tell the driver to drop you off along the highway to the mountain resorts that has the kawa. From the airport, take a taxi to the Bus Terminal or Van Terminal. It may cost you a big amount as contracted amount is already Php350. Take a van instead from the airport to SM City Php70. From SM City you can take a taxi to a bus or van terminal from there. Taking a Jeep is a bit daunting for a first timer in Iloilo as you may have to take a number of jeeps to reach the terminals. There are vans and buses to Kalibo that passes through Tibiao, Antique so you may take these. 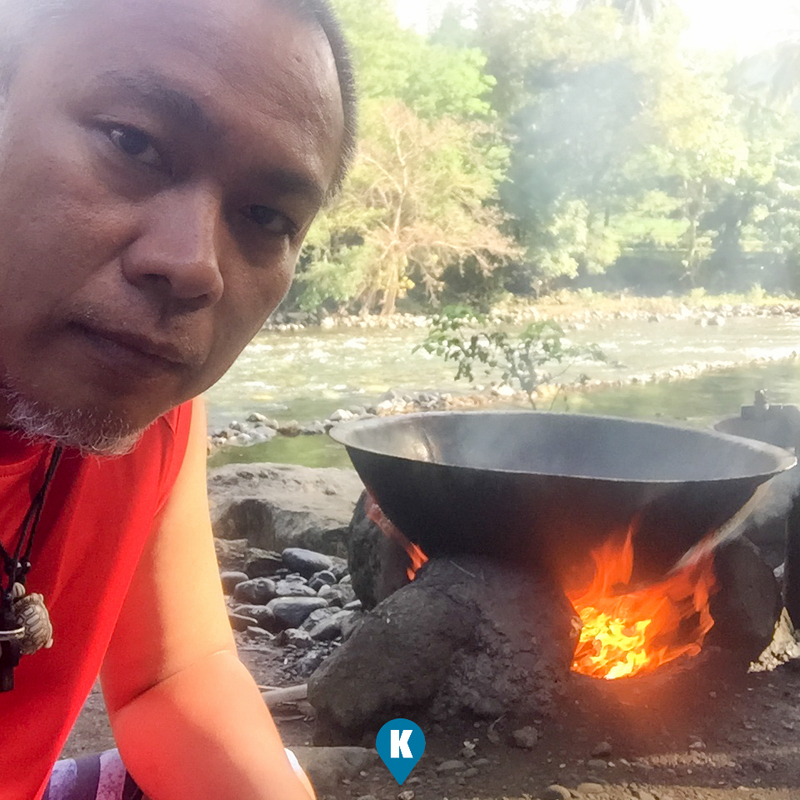 Simply tell the driver to drop you off along the highway to the mountain resorts that has the kawa. (Fare approximate Php300-400). Al Bin also has a T-Shirt Printing shop which can cater to volume work and is the exclusive distributor of these wonderful pieces. Send him a direct message here.